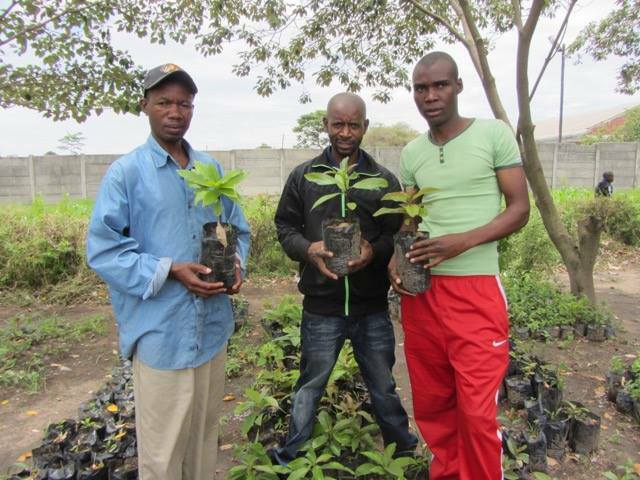 Beyond Subsistence is a non-profit organisation that undertakes forestry and agroforestry development. Many of the world’s poorest people are subsistence farmers - they live on what they grow from year to year. Sadly, poor crop yields or crop failure can lead to malnutrition or starvation. 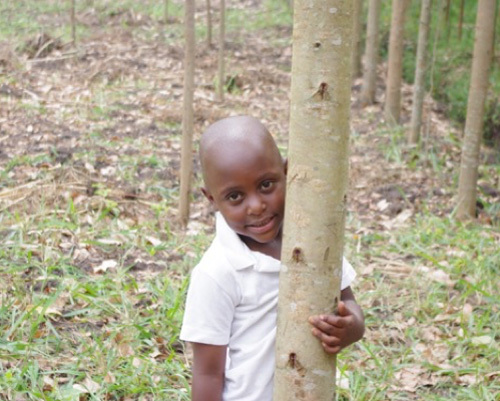 Trees are an essential ingredient for subsistence farmers to break the poverty cycle. 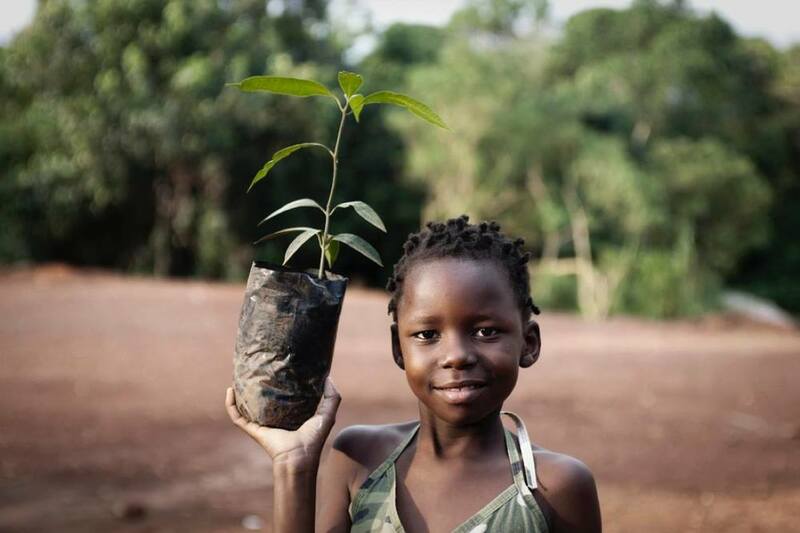 The integration of trees into farming environments can replenish soils, provide nutritious seed for food, fuel for cooking and valuable timber for building. 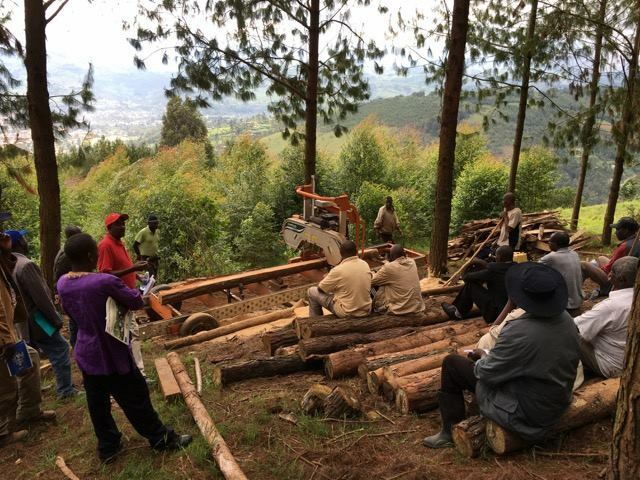 Our focus on forestry and agroforestry is designed to bring about long-term, sustainable improvements in the areas of farm productivity, nutrition, housing, community wealth and the environment. Beyond Subsistence is a Christian organisation that was founded in 2008 by professional forester Jon Lambert. Beyond Subsistence has Deductible Gift Recipient status with the Australian Tax Office. Chief Executive Officer - is General Manager of Heartwood Plantations with over 20 years experience in Australia and overseas. Jon is a Churchill Fellow, a member of the Institute of Foresters and a member of Community Church Warragul. Jon founded Beyond Subsistence in 2008. Secretary - is a commercial manager with IBM with over 25 years experience. He is a member of the West Preston Baptist Church and is involved with the community support of asylum seekers. Tony has visited Ethiopia and Uganda with Beyond Subsistence. Tony joined the Beyond Subsistence Board in 2014. Treasurer - is a taxation specialist and senior partner of CIA tax accountants. He is a Chartered Tax Advisor, Registered Financial Advisor, Fellow of The Institute of Public Accountants, Fellow Member of the Taxation Institute Australia and an active investor in many timber enterprises. Steve is a member of the All Souls Anglican Church in Sandringham and joined the Beyond Subsistence board in 2015. President - trained as a general practitioner before working in international health and development in South East Asia for eight years. Heather is the founder of a social enterprise organisation and is part of Red Church in Blackburn South. Heather joined the Beyond Subsistence board in 2015. Vice President - Craig is a professional Forester and has worked in the forestry industry in technical, operational, senior management and consulting roles for over 30 years and has been involved with Beyond Subsistence in Africa since 2012. He holds various governance positions in for-profit and not-for-profit organisations and companies. He is a member of the Institute of Foresters and the Australian Institute of Company Directors. Craig is a member of St Andrew’s Anglican Church Roseville NSW and serves there as a Parish Councillor and Warden.